Swap Don't Shop! takes place during Fashion Revolution Week, when we get a chance to think about where our clothes come from and where they’re going. It's a clothing swap for women and men. Come up the stairs above the Hopper home Eco shop, pay $5, drop off 5 items of clothing that just don't do it for you anymore, and on the day of the Swap pick up 5 items that do. Listen to our guest speaker and enjoy an old fashioned afternoon tea. A mending and alteration workshop is taking place alongside the Swap, so bring in those pesky trousers that you have had trouble hemming! The Swap is run by volunteers and proceeds go to help support Hopper Home Enterprises. 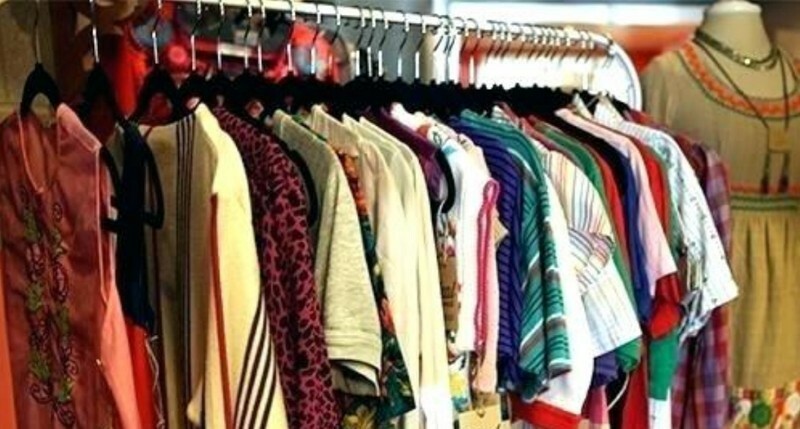 Leftover clothing is donated to chosen charities. You can drop of your clothes on Friday 26th April 12.30 -1.30 pm, 6.00pm - 7.00 pm or Saturday 27th April 10.00 - 12.00 pm. For more details contact us at hopperhomeswap@gmail.com.